The Secrets of Star Trek is a fan celebration and discussion of the long-running TV and movie franchise that looks at all of the TV series, movies, and other properties going back to the Original Series and right up to all the new Star Trek being produced today and in the near future. Secrets of Star Trek takes an episode-by-episode deep dive into all the completed series (The Original Series, The Animated Series, The Next Generation, Deep Space Nine, Voyager, and Enterprise), the movies, and all that stills being produced (Discovery, the new Picard series, and beyond). Join Jimmy Akin, Domenico Bettinelli, and Fr. Cory Sticha as the dive into the hidden layers and deeper meaning of Star Trek. Send us your feedback at [email protected] and visit us at the StarQuest Media Facebook page. Purchase seasons of Star Trek TV series, movies, and related books discussed on Secrets of Star Trek at the Secrets of Star Trek Bookstore. 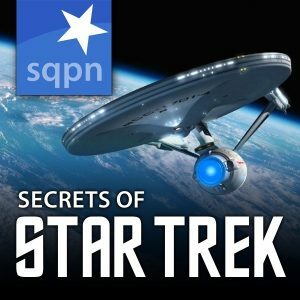 Your purchases support the work of SQPN and ensure future episodes of the Secrets of Star Trek. 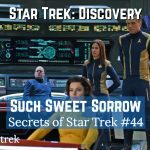 Such Sweet Sorrow- It's the penultimate episode of Discovery's 2nd season and Jimmy Akin, Dom Bettinelli, and Fr. Cory Sticha discuss the long (long!) goodbyes, the hints at future plotlines, and the problem of an all-powerful AI that is going to get more powerful. 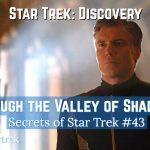 Through the Valley of Shadows- On the latest Star Trek Discovery, Pike must be willing to pay a price for a time crystal and Spock and Burnham confront a ghost ship. Jimmy Akin, Dom Bettinelli, and Fr. 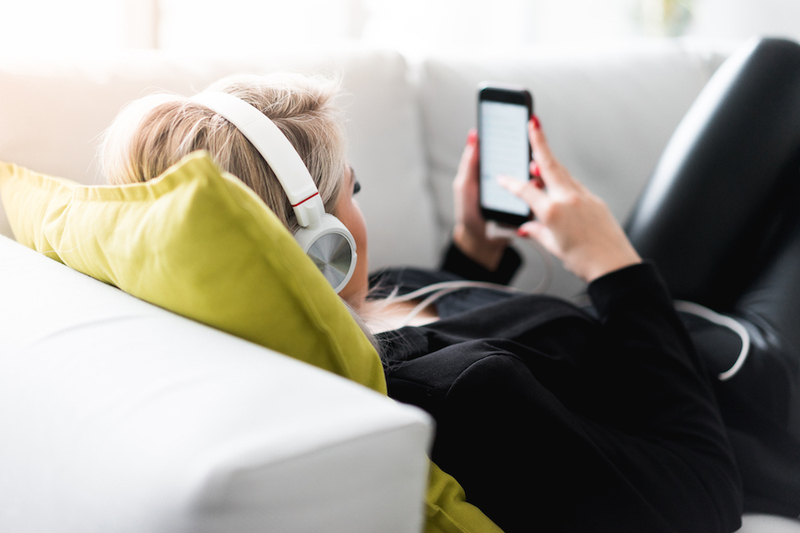 Cory Sticha discuss the biblical reference in the episode title and how it could apply to the themes of the show. 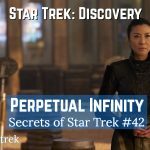 SST042: Perpetual Infinity- The Discovery crew confronts the Red Angel and what her identity means for them even as the evil AI ramps up its efforts to evolve. Jimmy Akin, Dom Bettinelli, and Fr. Cory Sticha discuss the changes to Star Trek time travel and whether the holes in the plot are really misdirections. 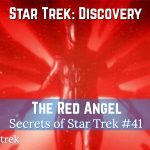 SST041: The Red Angel- Our theory about the identity of the Red Angel is busted... or is it? Jimmy Akin, Dom Bettinelli, and Fr. Cory Sticha discuss the latest episode of Star Trek: Discovery and all the revelations it contained, plus the new mysteries it opened. 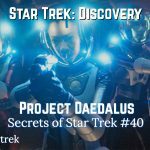 SST040: Project Daedalus- Mines, cyborgs, and a pesky AI advance the season story arc. Jimmy Akin, Dom Bettinelli, and Fr. Cory Sticha discuss this latest episode and the theme of burdens carried and sacrifices made.